Like referees in sports, ProZ.com moderators help to ensure fair play by enforcing a specific set of rules in a uniform manner. 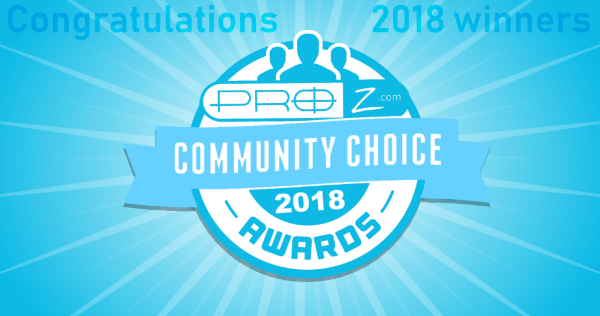 The ProZ.com moderator class of 2011-2012 is coming to an end, but before this happens, ProZ.com would like to thank all of those members who have given of their time to help maintain a positive, results-oriented atmosphere on the site. 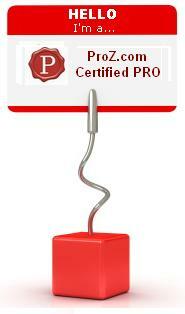 Each person in the class has made valuable contributions to ProZ.com, and some of them even beyond the moderator program. The moderator class of 2011-2012 is certainly a very good example of the role. Thank you mods! The moderator class of 2012-2013 is scheduled to begin in August. So, if you are a ProZ.com member and would like to volunteer for a one-year term as site moderator, please visit http://www.proz.com/moderators or contact site staff through the support center. Looking forward to receiving lots of applications! This is the second post in a ten-part series that provides information on ten different strategies for staying competitive and growing your translation business. Working as part of a team of language professionals gives translators the chance to be involved in several projects, acquiring even more experience, and to expand the list of services they offer and the language pairs they offer those services in, expanding also their list of clients. Many clients have expressed a preference for working with translation teams as opposed to single translators. These teams are often able to provide a suite of services, relying on the expertise of each team member. Many translators find that working in a well-built team also makes them more productive. How can I build and coordinate with my team at ProZ.com? ProZ.com members can create new translation teams and invite other site users to work together in different language pairs and fields of expertise, give and ask for KudoZ help to team members only, quote on jobs as a team and even share files and glossaries. You can see how this works here. Have you ever worked as part of a team? How did it go? Make sure you check the blog in the next few days to learn more about the third strategy: Mentoring.